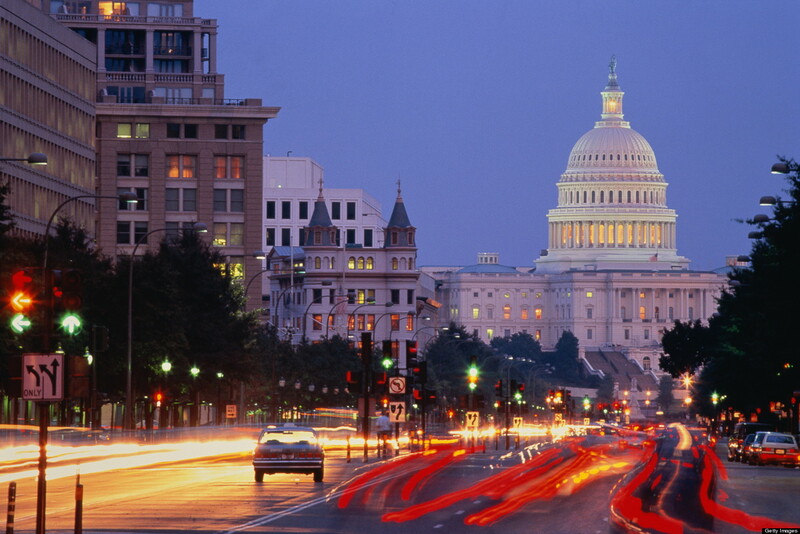 Washington, D.C., is the home to some of the most powerful men and women in the United States. As such, it is host to a variety of neighborhoods, from the pricey to the chic. Here is a sampling of some of the best that the District has to offer. Bethesda, Maryland is just northwest of D.C. proper, a suburban enclave of Washington’s well-to-do. Bradley Manor-Longwood is the cream of that well-off crop, home to elite private academies and large, customized estates. It is listed as one of the richest neighborhoods in the United States. Those looking to perch outside of the city proper in wealth and style will need to look no further. No discussion of prestigious Washington, D.C. neighborhoods could be considered complete without a glance at Georgetown, the oldest settlement in the region. It even predates the founding of the capital by 40 years. 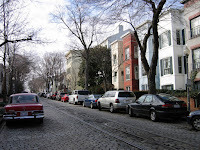 The neighborhood is host to Georgetown University, one of the best-known Jesuit schools in the world, as well as a cavalcade of historic buildings and landmarks. The neighborhood is also home to the Washington Harbor mixed-use development area, which includes pricey shops, high-end restaurants, and luxury housing. Georgetown hosts many of D.C.’s political elite, which has led to perpetual development dollars entering the area. As such, the neighborhood is relatively safe and prosperous. The smaller sizes of historic dwellings may lead some more established families to need the services of a storage facility to hold excess possessions, but the joys of living in a piece of American history may be well worth it. Above all else, D.C. is a seat of governance. Perhaps nowhere is that dynamic more visible than on Capitol Hill. The Hill is one of the largest and oldest neighborhoods in D.C., perfect for aspiring residents with a sense of history, as well as those who wish to rub shoulders with the city's elite. The neighborhood is firmly residential, considering it's the intended home for government officials and the people necessary to maintain the infrastructure supporting that government. However, Pennsylvania Avenue hosts a set of shops and restaurants sure to please residents. Although the neighborhood has a history as a middle-class enclave, redevelopment efforts in the 80s and 90s have driven prices in the area upward. As such, the Hill is not quite so affordable as once it was. Still, those seeking a compromise between residential amenities and city life would be well-advised to look here, although they would be wise to do so with an eye on their checkbook. D.C.’s Chinatown, one of the smallest examples of an Asian ethnic enclave in the United States, experienced a long slide into decline in the mid-20th century. However, redevelopment plans in the later part of the century changed that, as an emphasis on high-tech business and tourism gave the neighborhood a boost. Today, Chinatown is host to a range of businesses, boasting tourist-friendly shops and the headquarters of various computer businesses like the education giant Blackboard. Despite the modernization boom, city law still requires all businesses and streets to be labeled in Chinese as well as English, giving the neighborhood a uniquely international feel. Clarendon is located in Arlington, Virginia, one of the largest cities in the D.C. Metro area, and the most prosperous county in the United States. Arlington has a strong governmental tradition, housing the DOD, the DEA, and the TSA, with an emphasis on military service. 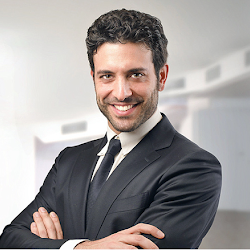 As such, those looking to begin or continue a career in government work won’t necessarily have to worry about commuting. However, those wishing to travel to the city needn’t fret: most Arlington locations are between fifteen minutes to half an hour from the city. 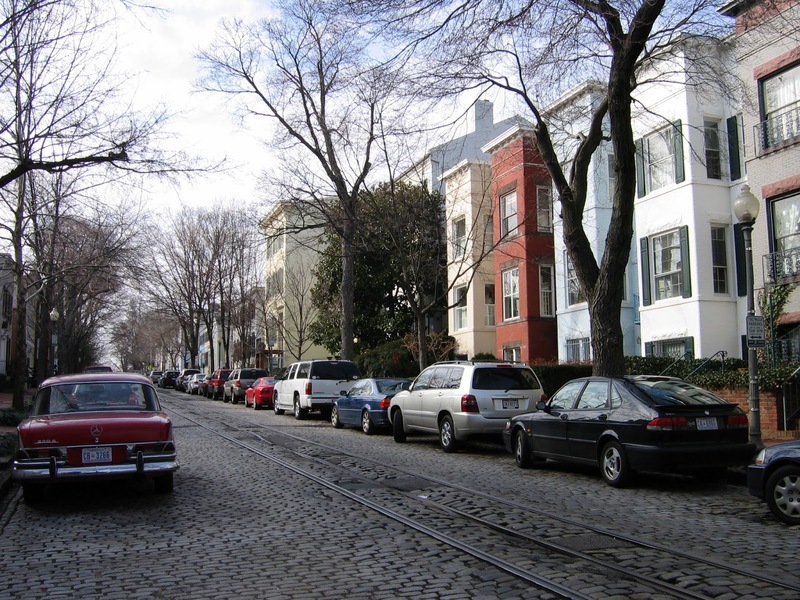 D.C. is known for its place in American history, and Logan Circle is another district with long-reaching roots in the past, with two recognized historical districts (the Logan Circle Historical District and the Fourteenth Street Historical District). Although urban decline plagued the region at the end of the last century, redevelopment deals have quickly returned the neighborhood to safety and viability, to the point where it made a recent list of the priciest neighborhoods in D.C. The neighborhood is almost entirely residential, and it's a great place to consider for those wanting to feel like a part of the capital’s long and storied history. Although this neighborhood is named after a tavern owner, don’t let that fool you into thinking it’s a wild part of town. Today, Tenleytown is mostly known as a family neighborhood, if something of an eclectic one. The area’s schools are well-regarded, and the streets are safe. The neighborhood has a historic character, which is common to D.C.; one site of note is the remnant of Fort Reno, once a fortification used to protect the District during the Civil War, now the centerpiece of a city park. From history buffs to young families to government employees, Washington D.C. has something to offer all kinds of people. 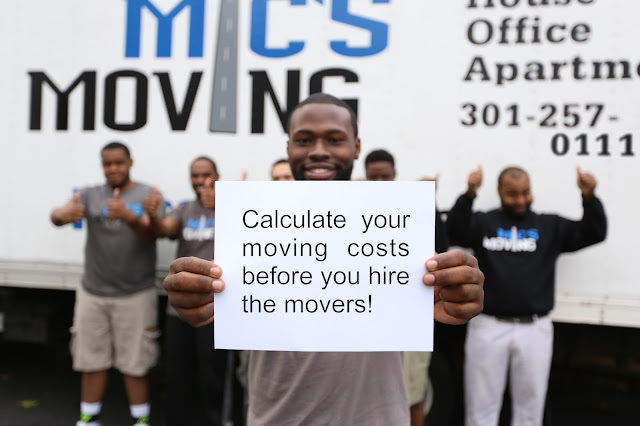 Although moving can be something of an upheaval, with careful planning and the intelligent use of moving services, relocation to D.C. can be a joyous event.